We focus on safety and fun! 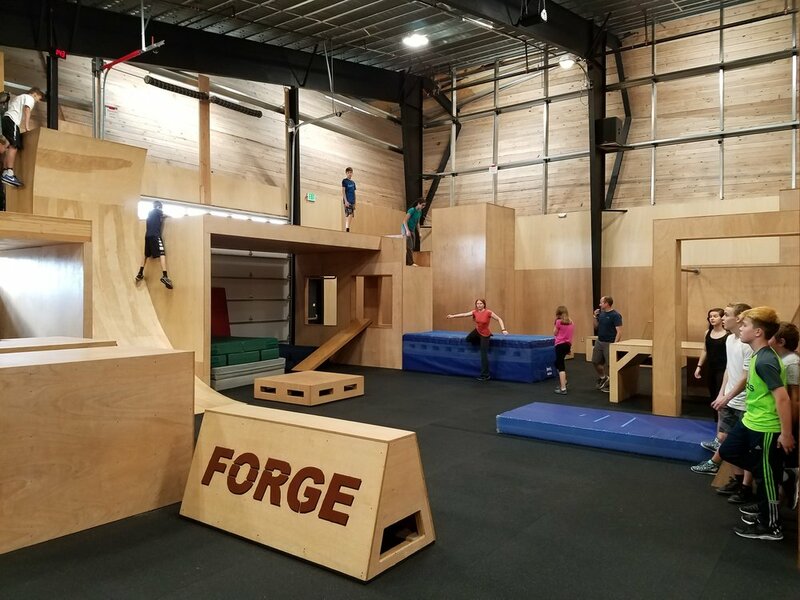 All of our coaches are highly trained so you can be sure that your kids will tackle obstacles and games safely. We believe movement is natural for everyone and when our bodies and brains are growing we have to work to keep our movement natural. In our camps students will grow more confident, learn amazing skills, and make new friends as they navigate obstacles and play team games. 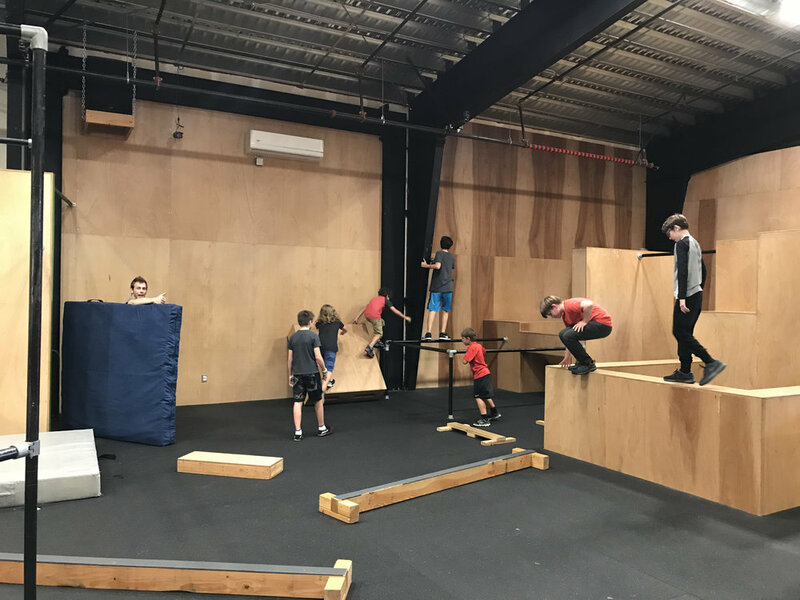 Most of our camps require no prior Parkour experience. An optional open gym add on from 11am-1pm. You can buy a week pass for only $50. Lots of new camp themes as well as old favorites.